My whole work life I’ve been involved in changes that impact people. For some time as team leader setting up new teams, though I’ve worked under many “job titles”: process manager, project/program manager, change manager, corporate trainer and business analyst. Whatever the title, my interest has always been the change: how to define them, how to realize them, how they impact people, how people respond to change. I got to know about Lean Change Management as sponsor of Happy Melly, my freelance gig. 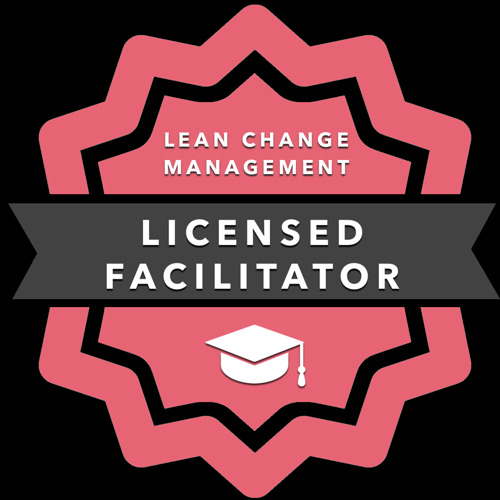 My latest personal change has been to leave my corporate role after ~20 years and to start sharing my experiences with (organizational) change management through facilitation of Lean Change Management workshops.